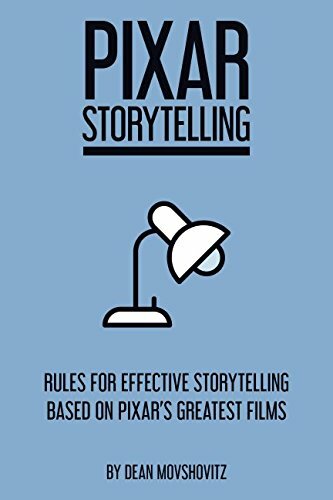 Pixar Storytelling is about effective storytelling rules based on Pixar’s greatest films. 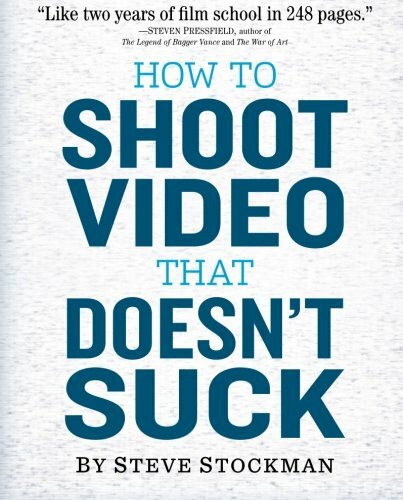 The book consists of ten chapters, each of which explores an aspect of storytelling that Pixar excels at. Learn what Pixar’s core story ideas all have in common, how they create compelling, moving conflict and what makes their films’ resolutions so emotionally satisfying. 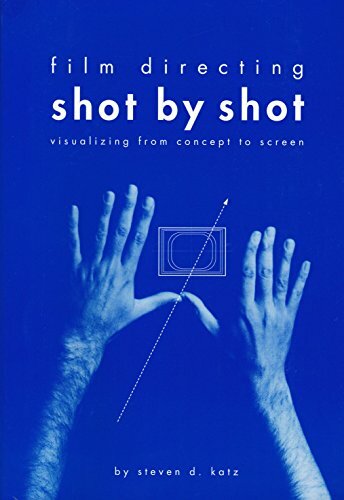 The book also examines Pixar’s character development, unique, intricate story structure and use of theme, all of which are key to the studio’s storytelling achievements. This book is great for writers interested in writing for animation or mainstream feature films, animators or aspiring directors who want to know how some of the best animated films work, and even Pixar fans or film buffs who are interested in learning more about the awesome world of storytelling.